Look who has decided to crash the 2012 party! 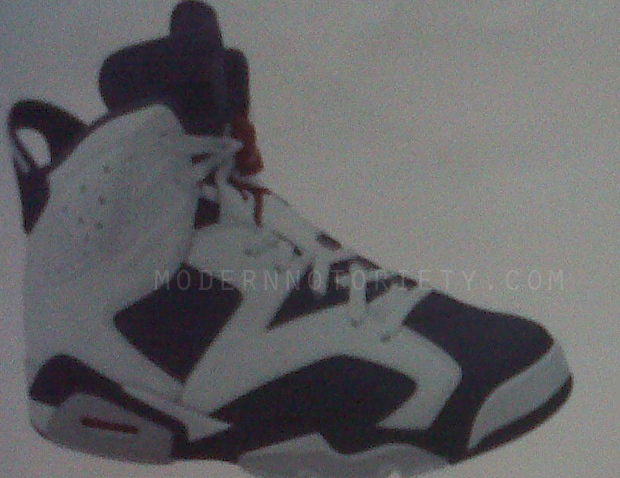 That’s right, the ‘Olympic’ 6’s are returning in 2012. The list of huge releases for 2012 seems to grow weekly, and we cannot wait! For now all we have to ease our anticipation are these scan images courtesy of modern-notoriety of the White/Midnight Navy-Varsity Red or ‘Olympic’ 6s.